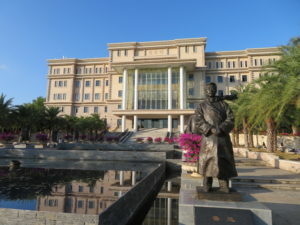 Avv. 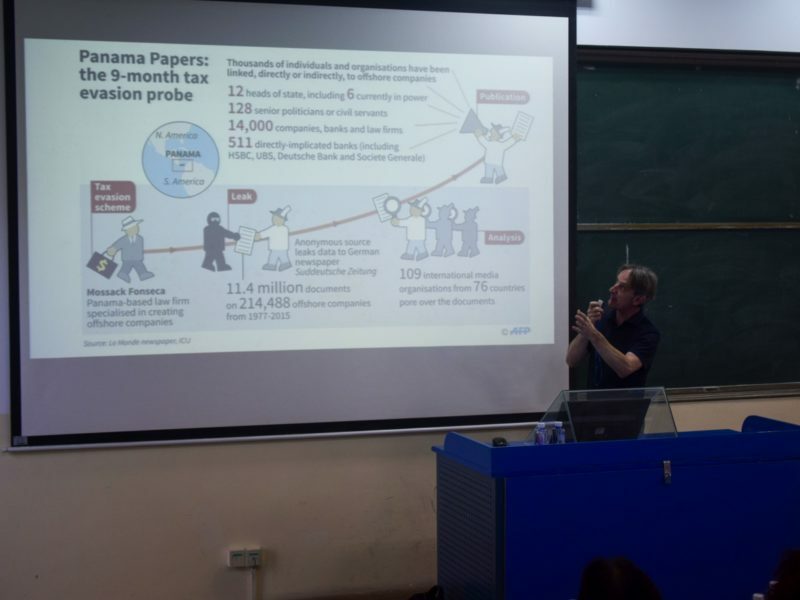 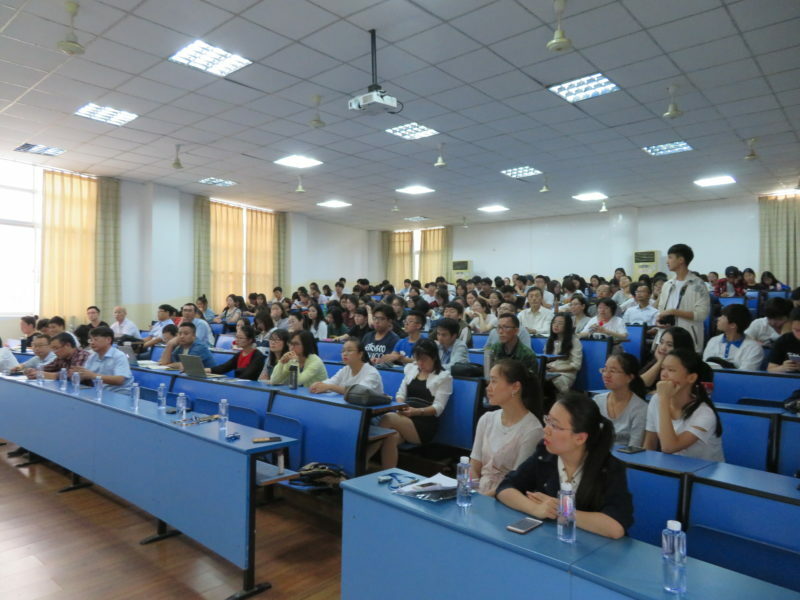 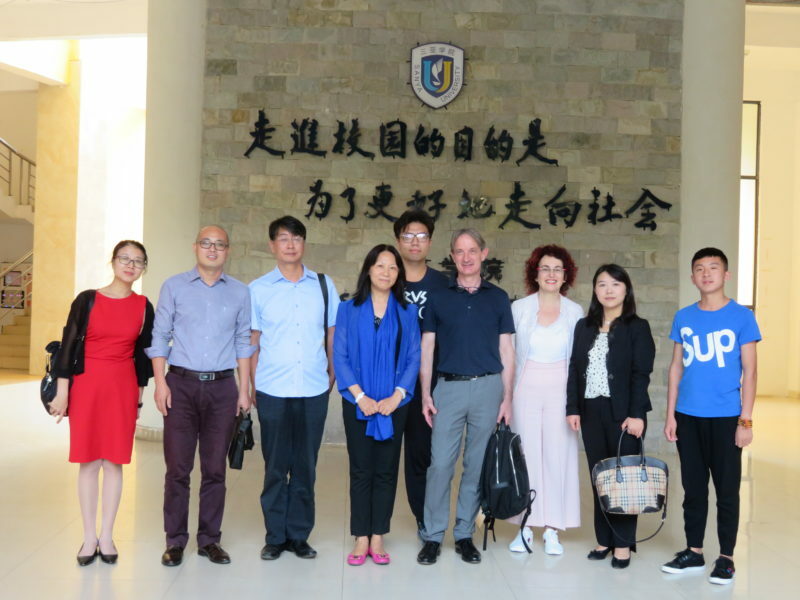 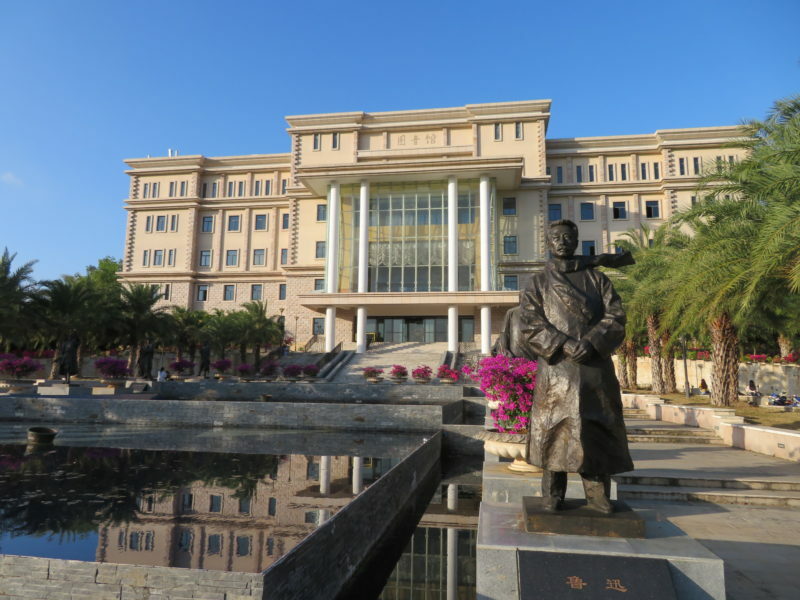 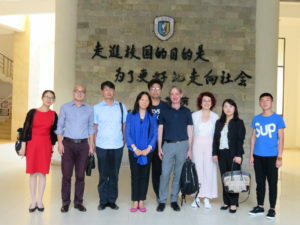 Marco Mazzeschi was invited to visit the School of Law and Sociology of UNIVERSITY OF SANYA (三亞学院 法学与社会学学院 http://fashe.sanyau.edu.cn/ ), China. And gave a lecture on “What is money laundering”.